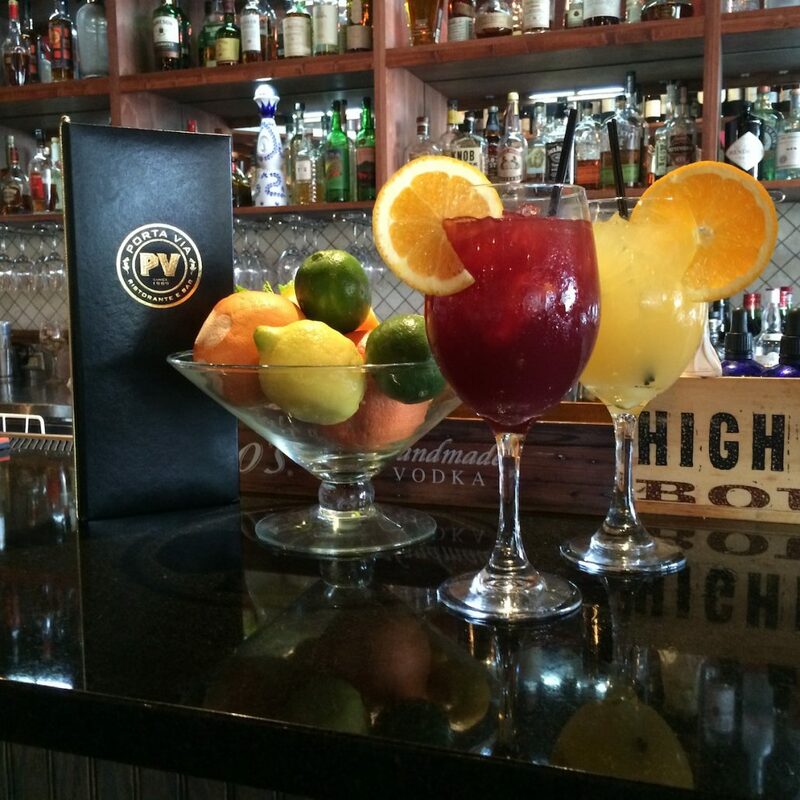 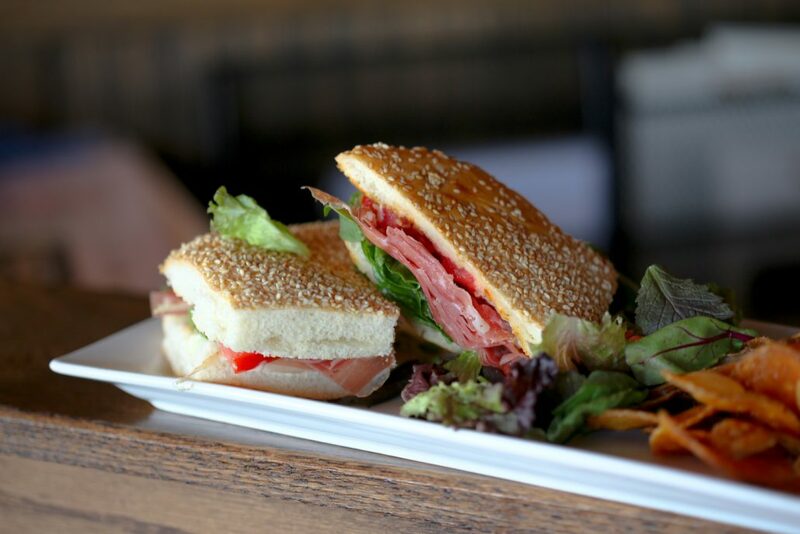 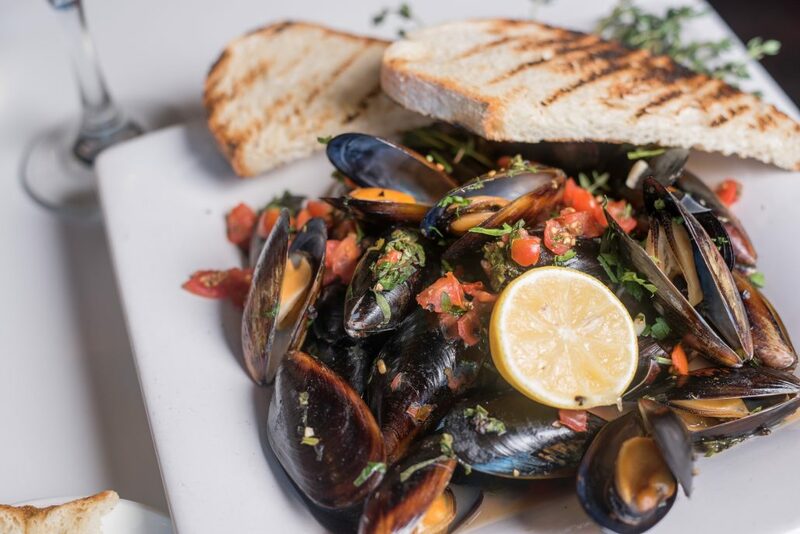 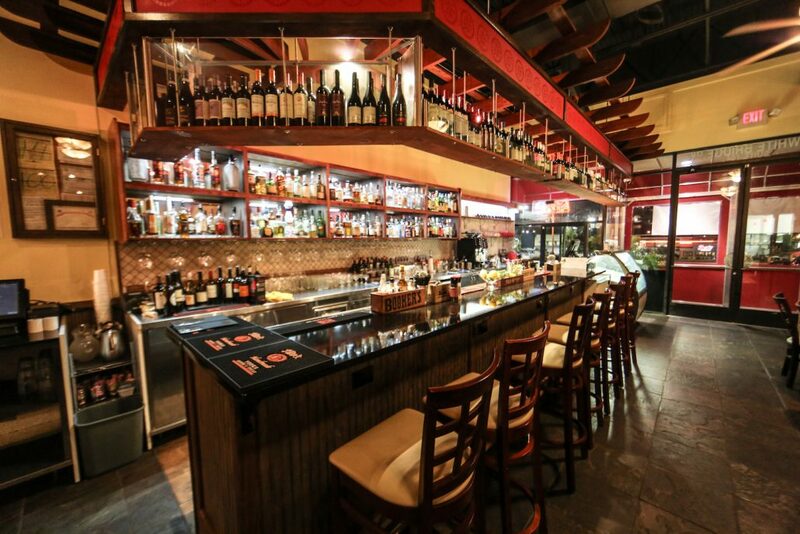 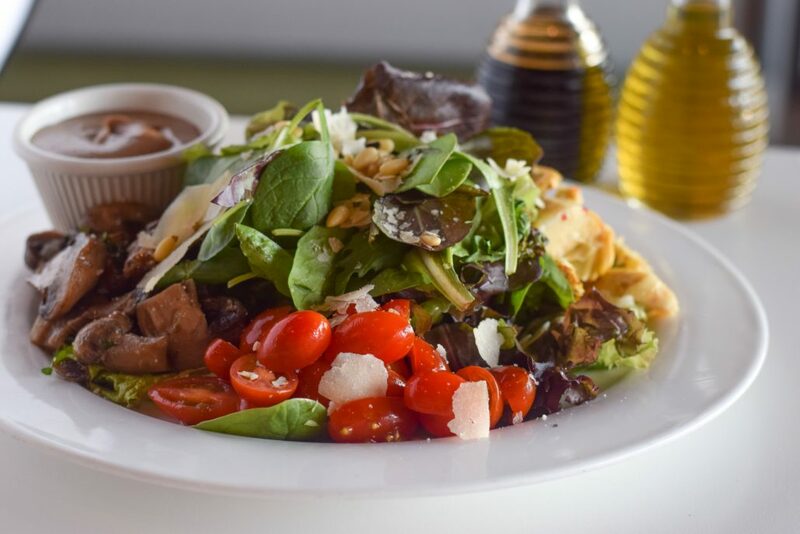 Since 1989, Porta Via Ristorante e Bar has been serving West Nashville’s finest authentic, Italian cuisine; Tennessee’s only VPN-certified Neapolitan pizza; delicious, house-made gelato; and the area’s best selection of fine wines, cocktails, and liqueurs. 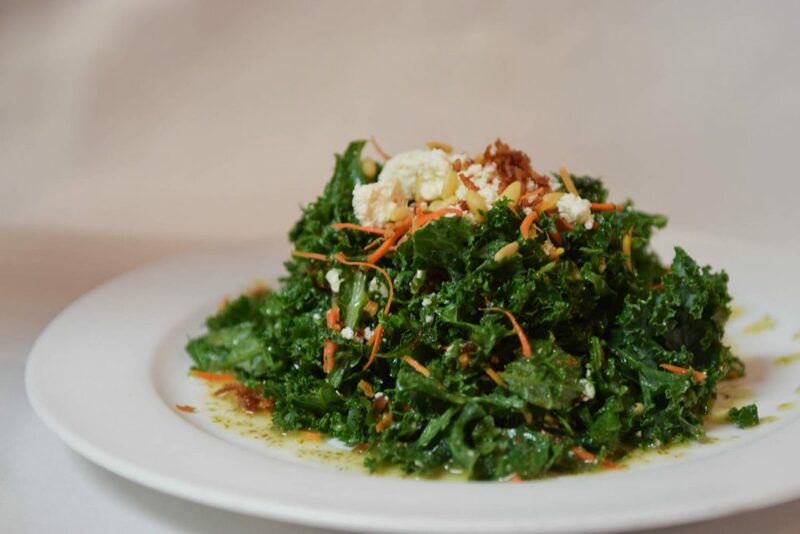 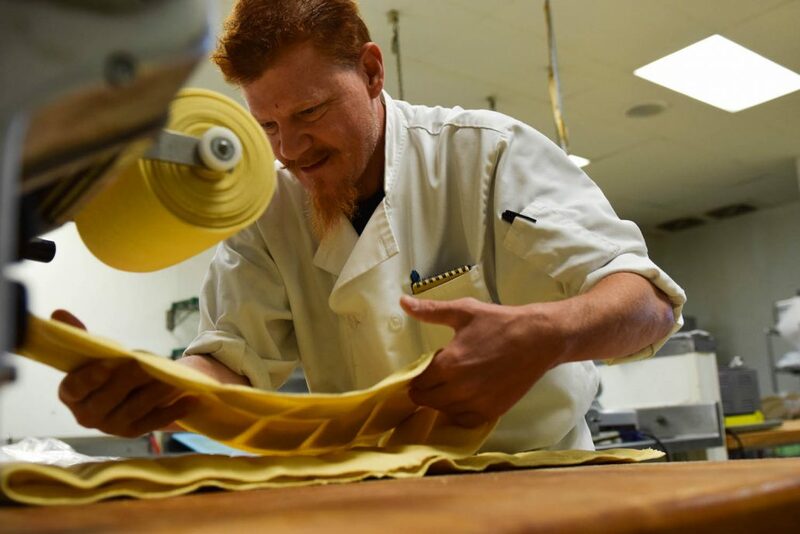 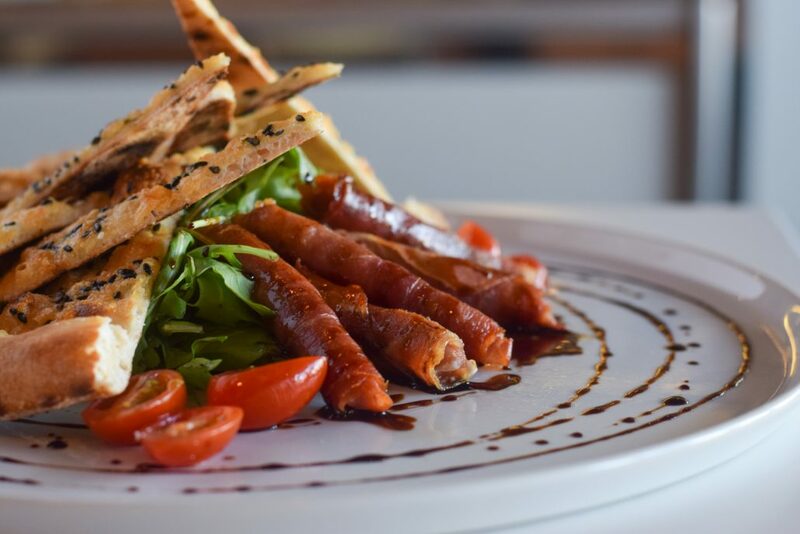 With passionate attention to detail, Chef Giovanni’s culinary team uses only the highest quality ingredients to prepare recipes that have been handed down from generation to generation. 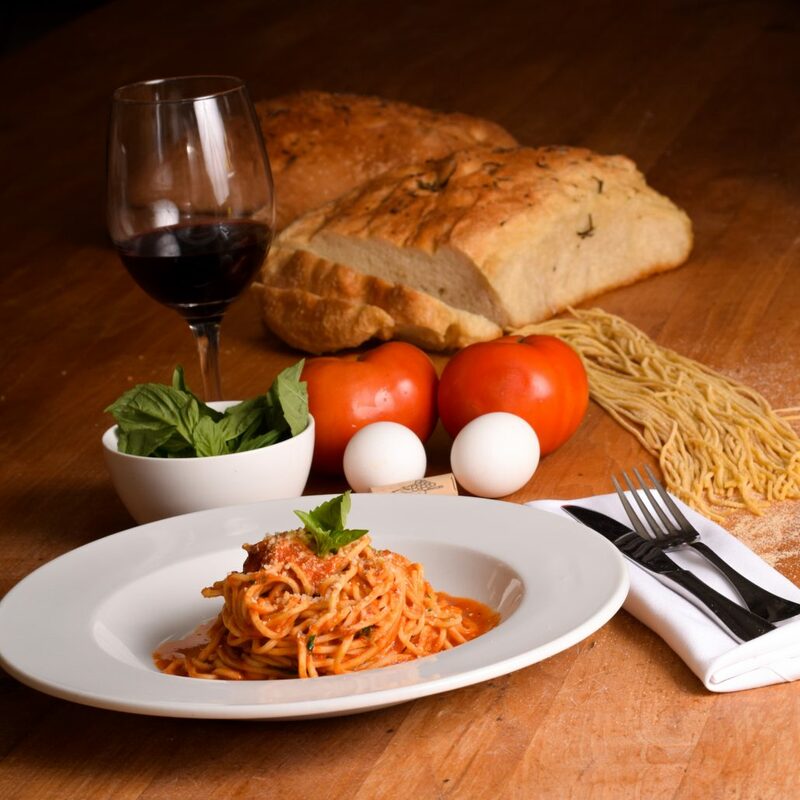 What’s more, Porta Via is the only restaurant in Tennessee (Certificato No. 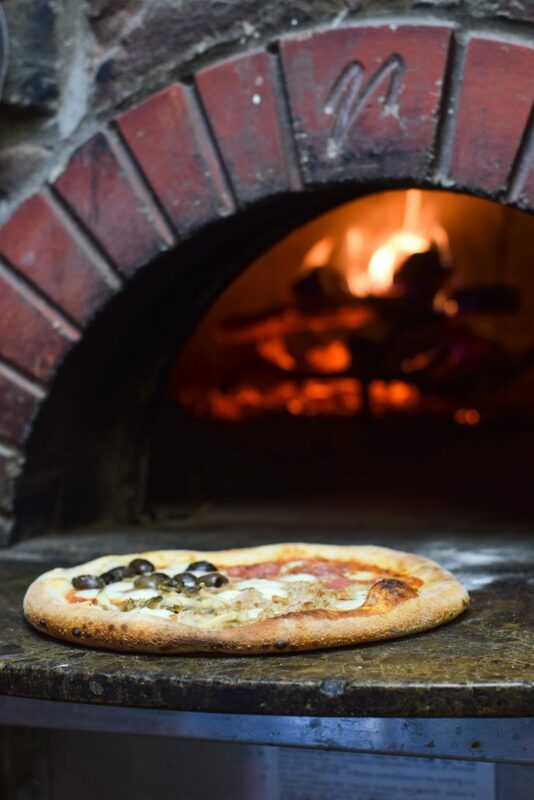 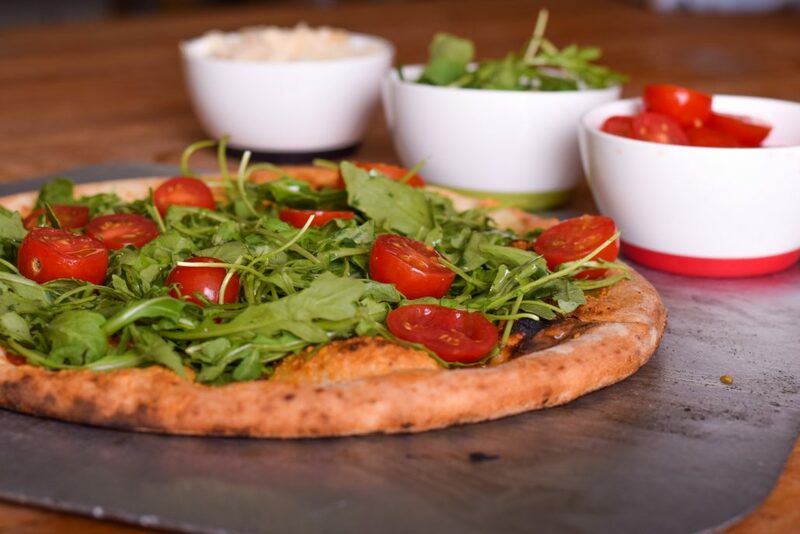 350) to be certified by Naples, Italy’s Associazone Verace Pizza Napoletana (AVPN) for preserving the art and tradition of authentic, Neapolitan pizza making. 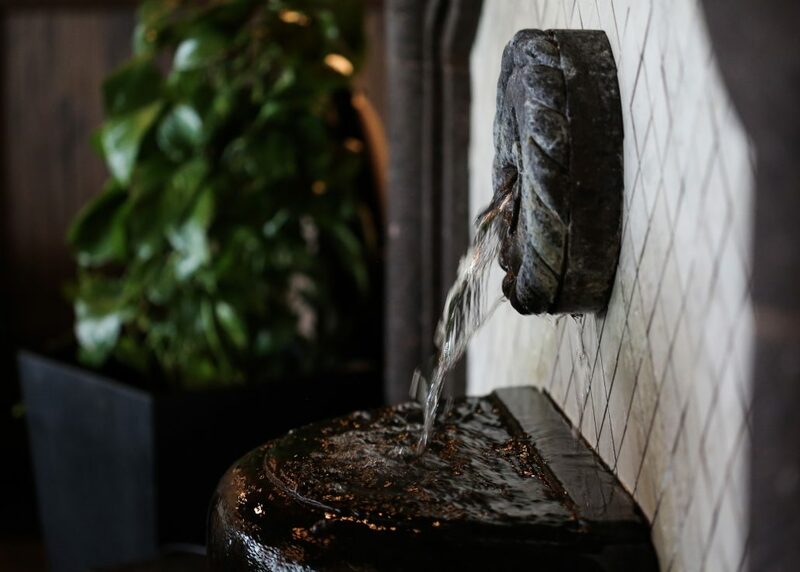 Inside Porta Via, guests are instantly drawn to the quaint yet sophisticated, Italian surrounds, featuring Florentine plaster walls; a classic, cherry pergola; a full-service bar; and classic, tiled fountain that accepts coins in exchange for wishes. 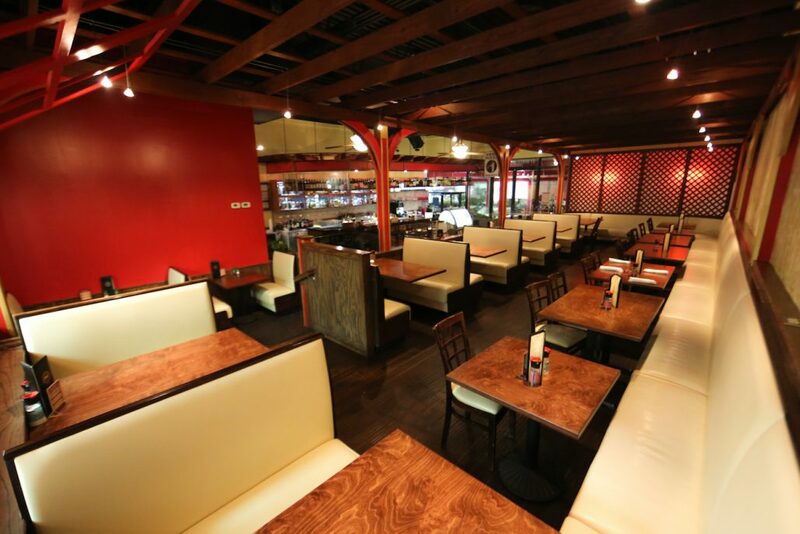 Comfortable booths and standard seating are available to accommodate a daily crowd of regulars, first-time visitors, and enthusiastic tourists that placed this local favorite on their Nashville to-do list. 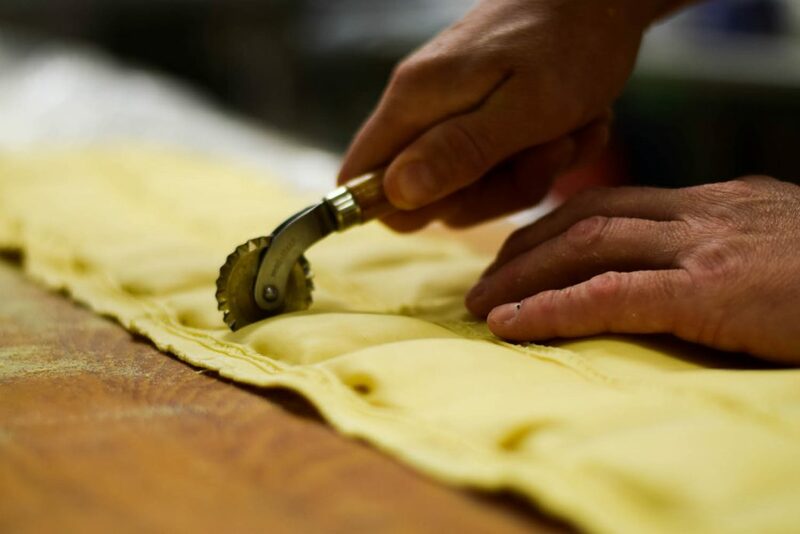 From the entire team at Porta Via, we look forward to serving you, your family, and your friends. 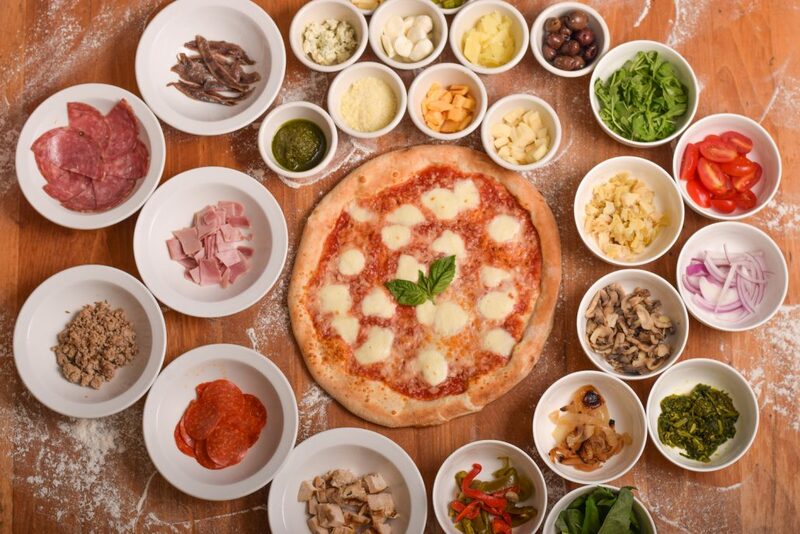 Whether joining us for lunch, brunch or dinner – Buon Appetito!